Sydney Striders Juniors: What a Great Philosophy! 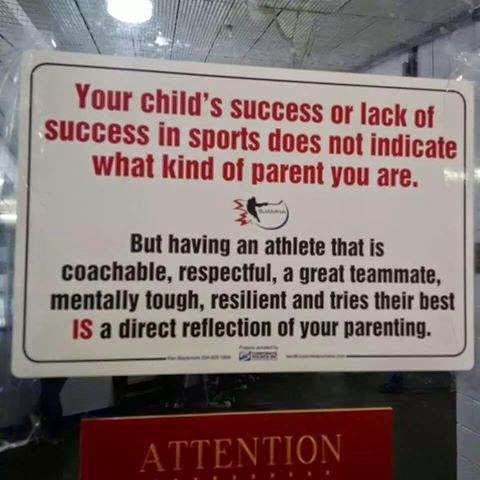 We love this poster at Junior Striders - what a great philosophy on kids sport. Our Junior Strider Athletes exhibit this over and over again, at both the events they compete in, and at their regular training sessions. People have their down days, but everyone tries their best, gives their full commitment, and shows respect to their fellow Striders. 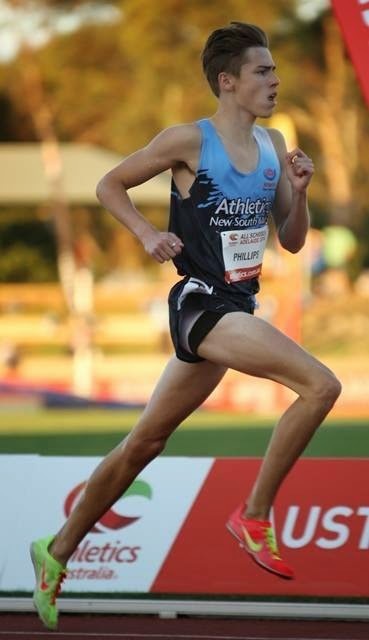 Josh Phillips who won 2 gold medals for the under 16 boys: the 2k steeplechase in a time of 6:02 and the 3k in a time of 8:53. 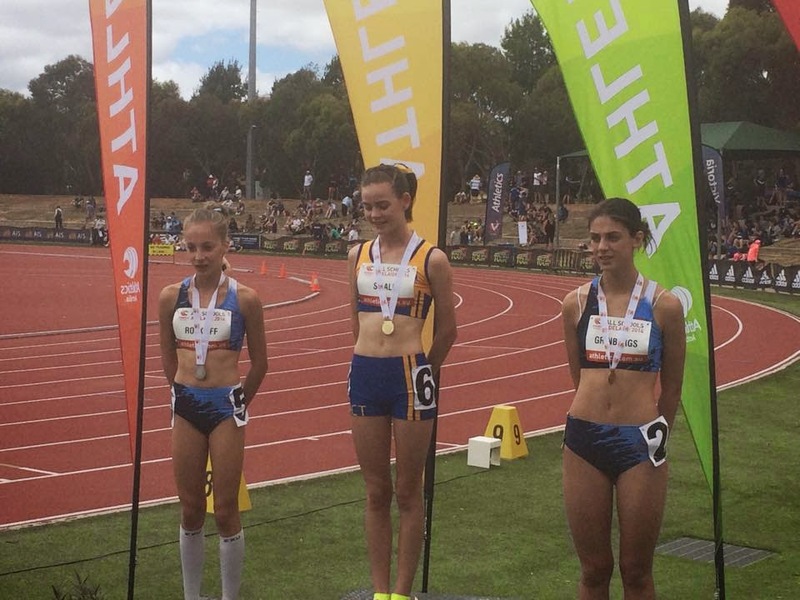 Tessa Constantine who ran in the U18 girls 400m hurdles. Fantastic effort by those Junior Striders.